Like all sports, success in fencing requires practice, but it also takes patience, determination and grit. And our coaches and team mates have those qualities in abundance. Everyone is a beginner at some point, so our coaches understand what it feels like to pick up that weapon for the first time. But our coaches have also competed nationally and globally, even at the Olympics. So they understand high intensity competition and can coach you through every nuance. 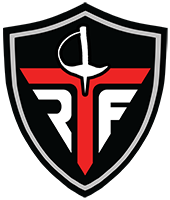 At Research Triangle Fencing, we will help you focus your abilities, giving you the tools necessary to fence at your desired level. We are your fencing family, your cheering squad, we will push you but never give up on you. 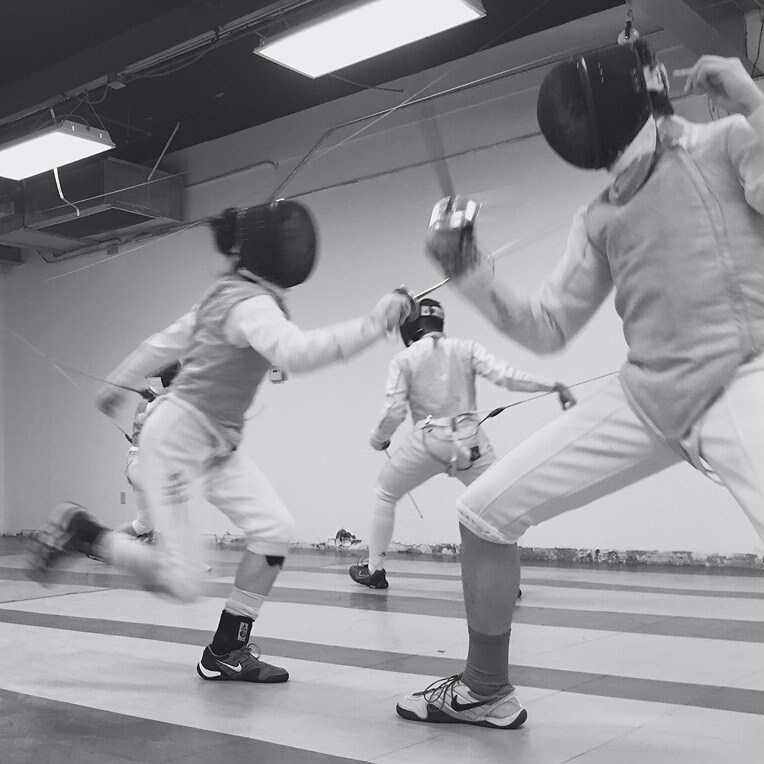 Our athletes travel around the globe representing the club, fencing at all levels of competition. 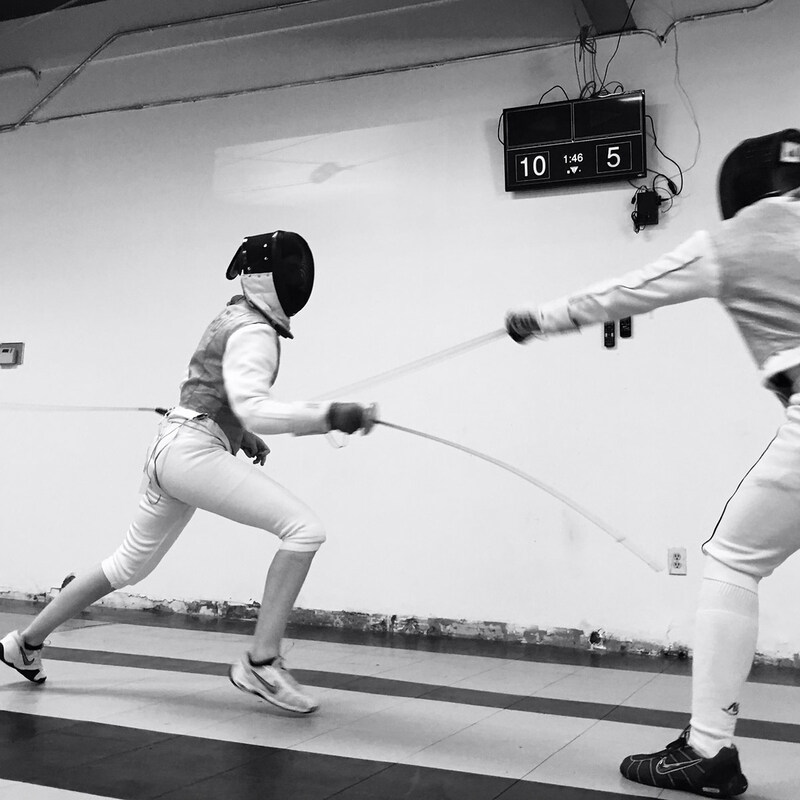 Get to know our athletes and see why Research Triangle Fencing has been named a “Best Fencing Club” by the National Fencing Club Rankings. 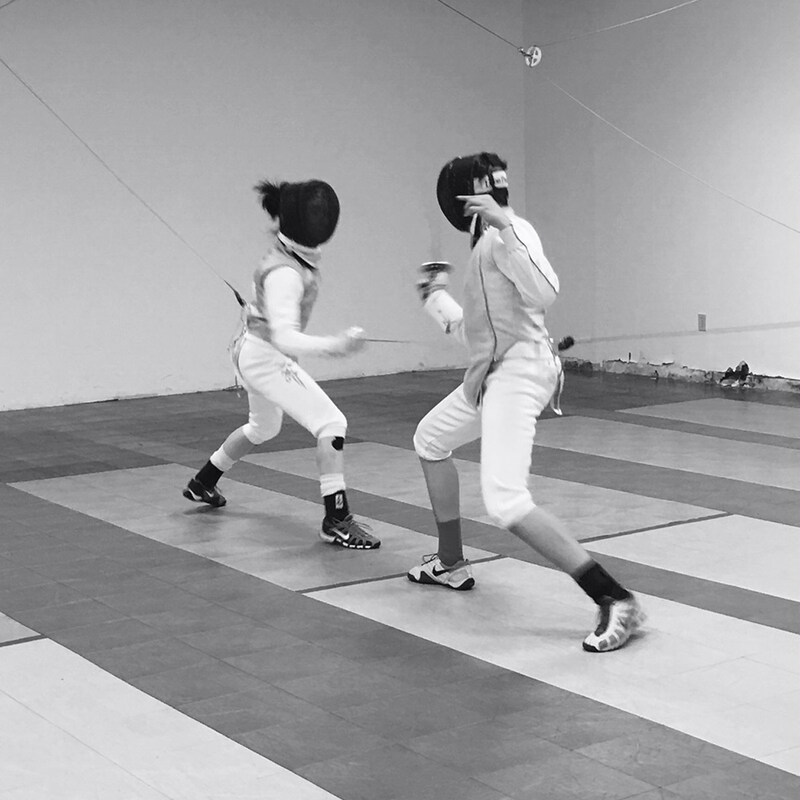 Learn to fence in our full and half day summer camps! Try the sport with a point! After-School Youth Programs starting now!